Assisting you to achieve optimal health and wellness using a holistic approach incorporating mind, body, and spirit. I started Body Solutions Therapy with the goal of providing individualized and compassionate treatment to clients. I am committed to working with each client based on their personal needs, whether it be purely for relaxation or treatment specific. My goal is to assist clients in achieving and maintaining optimal health through natural therapies. I have been working as an occupational therapist since receiving my Bachelor of Science degree from the University of New Hampshire in 1997. I am knowledgeable in the treatment of many conditions such as repetitive strain injuries, arthritis, neurological disorders and orthopedic injuries. I began incorporating massage into my work after completing a 900 hour program in massage therapy at New Hampshire Technical College in 2003. 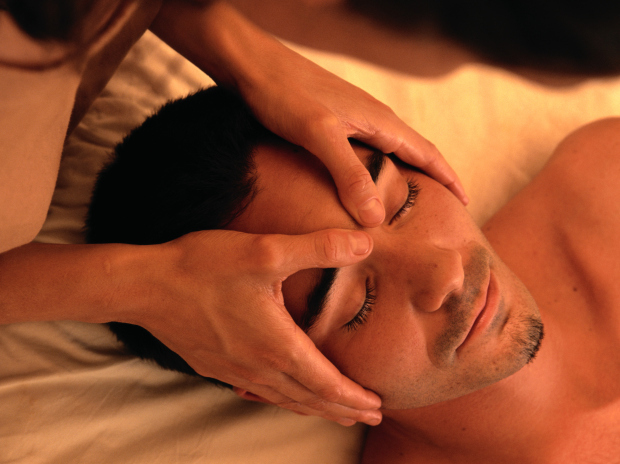 I am currently a NH licensed massage therapist and a professional member of the American Massage Therapy Association. Extensive continuing education in John F. Barnes Myofascial Release including MFR 1, MFR2, myofascial mobilization, fascial pelvis, cervical thoracic, unwinding, and skill enhancement seminar with John Barnes. Kim is a skilled body work practitioner who provides a calm and serene environment not only through creating that type of ambiance but through her own way of being. Working with her one also is gently instructed about what areas in the body one needs to pay attention to with suggestions about how to work on those areas on one's own. For myself, working with Kim has always provided a thoroughly productive experience of addressing my issues. I highly recommend her. Kim is very professional and offers a nice clean environment. I always leave there a little less stressed. I will continue to see her. Kim has a wonderful demeanor and is so knowledgeable about the way a body works (or doesn’t). In addition to tailoring every session to current pain or misalignment, she provides excellent advice on exercises and breathing to do at home to address those issues. I always leave feeling much better! Kim really understands my particular issues, and does everything she can to help. I leave out of pain!!! I just moved to NH and am so pleased to find a massage therapist who is skilled in myofascial release within only a few miles of new home. I have only experienced this type of therapy with a physical therapist many years ago and found that it really works for me. After only one session with Kim, the pain in my arm, shoulders, hip and knee has been almost completely alleviated. Looking forward to my next session! I like how well educated she is. Her commitment to her work.